When most people think about weight loss surgery, they immediately think of the hot celebrity who is showing off her impressive weight loss results. Very rarely do we consider the benefits that weight loss surgery offers men. Weight loss benefits for men are life changing as well. 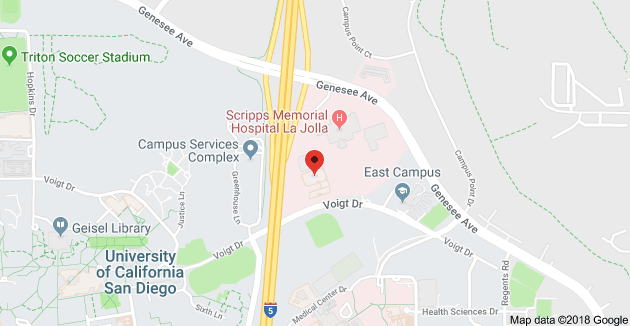 Recent research has shown that not only do men commonly benefit from the typical benefits offered by weight loss surgery options, but one particular type of procedure offers added benefits. Doctors from Stanford University in California found that after undergoing the bariatric surgical procedure called sleeve gastrectomy, obese male patients with recorded low testosterone levels experienced a measurable increase in their testosterone levels over a 12 month-period following the operation. When men are considered to be obese, they typically have lower testosterone levels. Low testosterone in men causes an increased risk of a cardiac event. Low testosterone is also associated with sarcopenia, which is a loss of muscle that accelerates the aging process of the body. Gastric sleeve procedures, also known as Sleeve Gastrectomy, is a restrictive weight loss surgery procedure. The procedure limits the amount of food that the patient can eat to help with the feeling of fullness. A thin, vertical sleeve of stomach is created and the remainder of the stomach is removed. The new stomach (sleeve) is dramatically reduced in volume from the size of a melon to the size of a small banana. Prior to the procedure, DHEA and PSA levels, which are serum testosterones, can be low in men. Weight loss surgery results in dramatically increased levels. When men are obese, fat is converted to estrogen, which competes with testosterone and lowers levels. 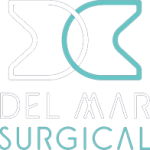 For more information about new weight loss surgery options for men, weight loss benefits and to learn more about the comprehensive weight loss program at Olde Del Mar Surgical, register for an online seminar or call at 858.457.4917 to schedule a consultation.